WACS understanding of quality goes beyond normal standards. 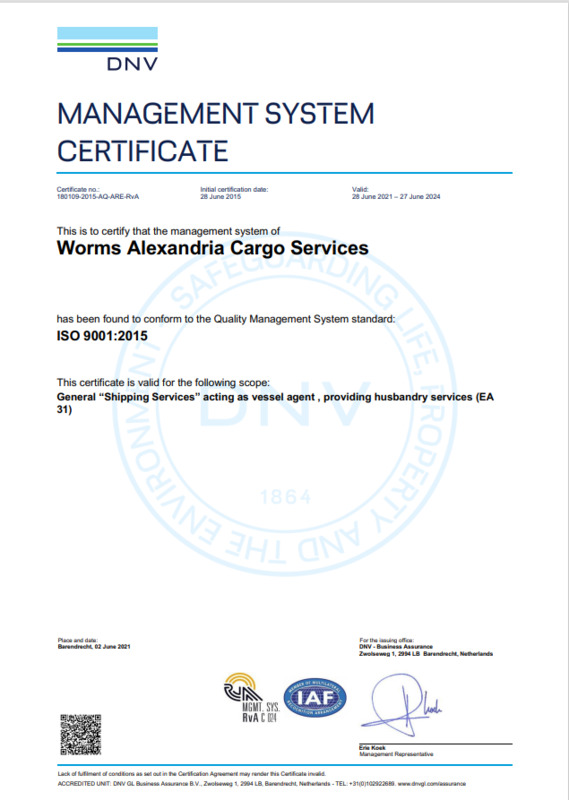 WACS is ISO 9001 certified, since 2007, but this was only a start. We are committed to being very aggressive in our attitude towards quality and customer service, primarily since we want to be ranked as the "best" in our business. Quality is not just another goal, it is our basic strategy for survival and future growth. Our dedication to excellence is our prime mission. A robust quality management system has been designed to achieve 100% customer satisfaction by providing the best quality. • We are adroit in process simplification with ability to streamline processes & procedures to facilitate smooth services. • We have adopted attitudes towards continual improvement that will ensure dependable customer service well into the future. • We have introduced innovative QA methodologies to strengthen compliance levels & significantly reduce costs. • Quality Circles are formed from groups of employees to develop and create new ideas to enhance the overall performance of the company. • Lean office concepts are well established to improve work flow process, reducing cycle times, reducing NVA and eliminating waste. We are fully committed to satisfy ISO 9001:2015 applicable requirements. We provide high quality services to our clients to meet our objectives addressing client satisfaction. We hire competent staff and we address weaknesses, raise awareness and improve skills of our employees in order to deliver best performance to our clients. We regularly review the quality policy as a commitment to continual improvement of our quality management system. Our quality policy is communicated and available to all relevant interested parties, as appropriate. Our quality policy provides the framework to set quality objectives.